People always say, eyes are the windows to the soul. Well what better way to frame your soul than to frame them up in a glam way, thus enhancing the look of your peepers, making them bigger and more beautiful? The best way? by wearing falsies of course! Every woman knows that wearing falsies will automatically enhance your look and eyes, making them more beautiful. I myself am no exception :) When I go out for events and to party, I would usually use false lashes to create a more dramatic look, and to wow the people I'm with. But wearing false lashes have their downfall too, if you apply them the wrong way, they look droopy, or if you don't coat your real lashes with mascara properly to combine with the fake lashes, you end up with two layers of distinct lashes that look weird. So I find them a chore since I always have to take them off and reapply them again. But I have found my saviour, and that is, LASH EXTENSIONS!!! Thanks to Pink Passion The Signature Salon, I got the chance to get lash extensions for my beautiful eyes *perasan mode* and now I don't have to wear falsies anymore whenever I go out for events! 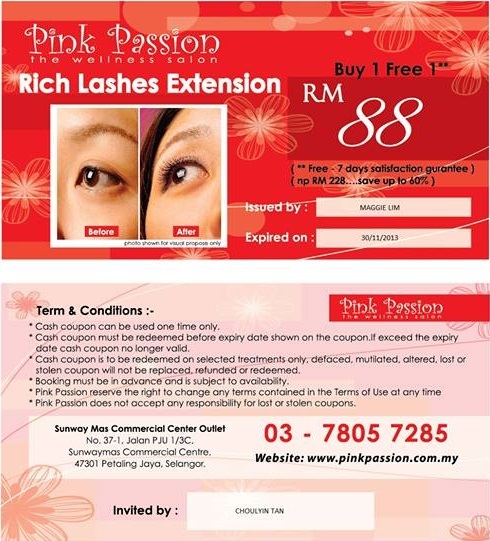 Pink Passion's signature treatment is their eyelash extension package, where one session costs RM168. However, if you buy a package from them, you get 8 sessions, with an additional 3 sessions for free. Also, if halfway through your experience while having the lashes on and you need to add on more lashes (double-glue) to touch up, you can give them a call, and they will do it for you for free. I've been told that RM168 is pretty expensive for eyelash extensions, but personally I feel that it is worth it. I've been using the lashes for about two weeks already now, and they have not fallen off yet. If any, they've grown longer and look more full than when I've previously done it, cos my lashes have grown. The owner of Pink Passion, Ms. Maggie Lim, has 10 years of experience in doing lashes, so believe me when I say she is one of the best that I have met. 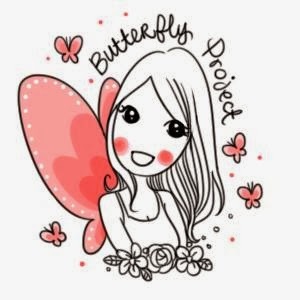 She supplies lashes to some of the salons out there, and even goes around to the salons to teach the salon staff how to apply extensions properly for the salons who needs it. Pink Passion also provides two-day lash courses for those who are interested, for a certain fee. All the lash materials are provided, and Maggie will be on hand to teach those who want to learn. Their materials (glue, lashes, pincers) are also all imported from Korea. This means that they are of the highest quality that you can find. The lashes hold strong together, the glue is strong, and the pincers are light so that they enable your lash professional to work better and faster. There are three types of lashes that Pink Passion provides, which are the Single lashes (RM188), Dramatic lashes, which means there are two layers (RM228), and Bundle lashes (RM168). The lashes that I did were the bundle lashes, and these come in three sizes, which are 8mm, 10mm, and 12mm. The recommended length of extensions to be done are 8mm lashes, as your lashes will grow and push the extensions out. The lashes are done in an overlapping manner, which will create the full look and make them stand out. I used to think that lash extensions are painful, and has to be glued to your eyelid, pretty much like falsies. But I was wrong. What actually happens is that the lashes are glued to your lashes, and are applied using an overlapping technique. When your lashes grow, your extensions will grow out together with the lashes, thus making them longer and fuller in the long run. A before shot of my lashes before undergoing the extension. My lash expert is Ms. Rainie, and I felt very comfortable when she was applying my extensions. If you take a close look, you will see that my below my lids, there is a piece of white material. This is surgical tape as a protective layer in case the lash expert accidentally applied too much glue when applying the lashes. Other salons will also put a layer underneath the lids, but they will usually use normal tape, which will make it easier for the lash expert, but more painful for the customer when they remove it. Pink Passion uses surgical tape so that it would be easier for the customer and not painful when it's removed. So, are you eager to look at my new lash extensions???? There are three things a lash expert has to be mindful of when applying lash extensions for a customer. Skill, Glue, and Sensitivity. 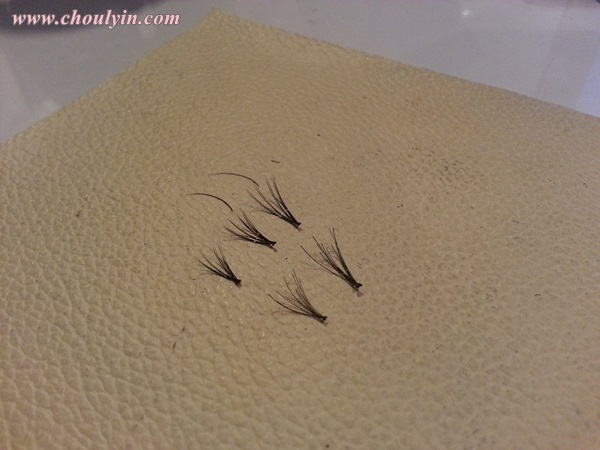 If the extensions are done skillfully, the customer will feel no pain, and might even doze off cos they're so comfortable :D The glue needs to be strong enough when applied, and wouldn't fall off after a few days, and the lash expert also has to be sensitive to the customer's needs. They look very natural with my eyes open, and I like how they frame my eyes well :) As at todate, I've been wearing them for two weeks, and they are still as awesome as when I first got them done! Do you want lashes like mine? Specially for my readers, you are entitled to an eyelash extension session for only RM88 instead of the usual RM168 price! That's a 50% discount! All you have to do is download the picture below, and bring it to the salon to enjoy the discount. Either that, or you can call up Pink Passion accordingly, and just mention my name and blog when making your appointment. 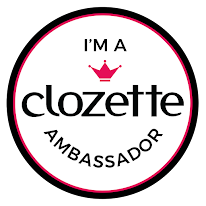 But you will need to do it quick because the voucher expires by 30 November 2013, so if you want those long beautiful lashes, quick give them a call! Lastly, I would definitely recommend that you go try out the extensions at least once, and I promise you that you will not regret it. Ever had extensions before? Tell me how it went in the comment box below! rubbing ur eyes will make it fall? haha I am drafting my post now!!!!!!!! today jus did another look wit it!!!!! I'm more interested in the single lashes one leh... Does the voucher work for that?